Your wedding venue poses as the base for your big day! Walking down the aisle, vowing your love to your partner, sealing it with a kiss, celebrating with all of your guests; each moment of your wedding will take place within your venue. Therefore, it is important that you choose yours with care. In order to choose the perfect venue for your celebration, there are some questions that you should ask. Are you aware of what they are? How Many Hours are Included in the Rental? It is important that you are fully aware of the number of hours that are included within your rental. A lot of couples think of their rental hours beginning once their ceremony begins. However, you will need hours to set-up, decorate, and take down. So, ensure that you book your venue for an adequate amount of time. What’s Included in the Rental? Most wedding venues showcase an array of items and amenities that you can utilize. Therefore, you will want to know exactly what is available to you! From elements of décor to catering, you may be surprised as to what the venue can offer to bring your big day to life. Is Alcohol Allowed? Some venues will allow to bring alcohol inside, while other may require that you only use their bar services, or may not allow alcohol at all. If you are not planning on having a dry wedding, you will want to ensure that you are well-aware of any alcohol restrictions or laws that your venue may uphold. 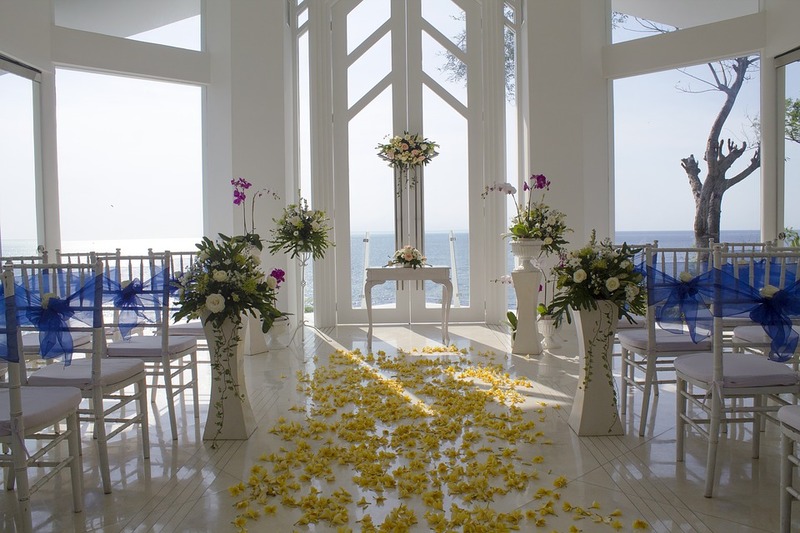 By choosing the right wedding venue, you can truly enjoy your celebration! These are just a few questions that you will want to ask your own potential wedding venue. Are you ready to discover your wedding venue in Columbus, Ohio? If so, please contact us here at Engaged Columbus. With a variety of Columbus wedding venues to choose from, such as New Albany Country Club, we would be pleased to pair you with yours.